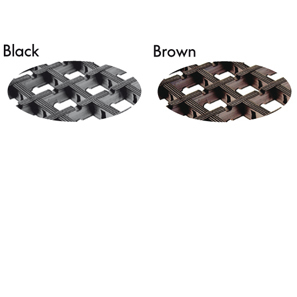 Protect your building's entrances with this tough, solid vinyl construction Mesh Mat. 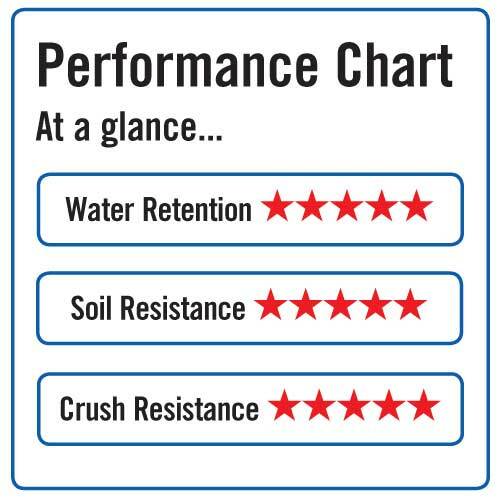 Ideal for use either inside or outside of your building, this open mesh format allows for quick drainage of water, wet mud and slush on shoes. Cross-ribbed surfaces allow foot and wheel scraping in both directions, for more effective cleaning. 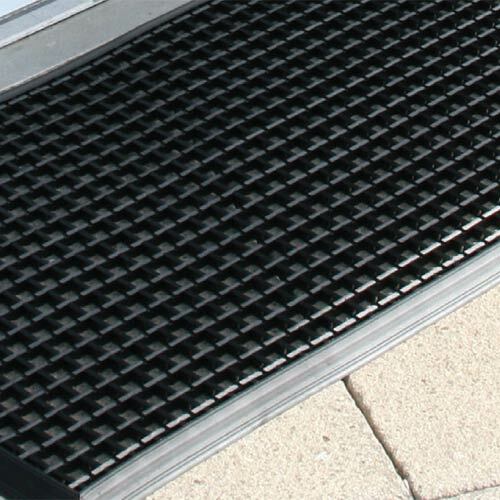 All standard sizes come supplied with four bevelled edges to reduce trip hazards and ease wheeled access over this sturdy scraper mat. Cleaning the Rigid Mesh Mat is made easy by simply hosing down the mat!